Look at that distinctive white coat. 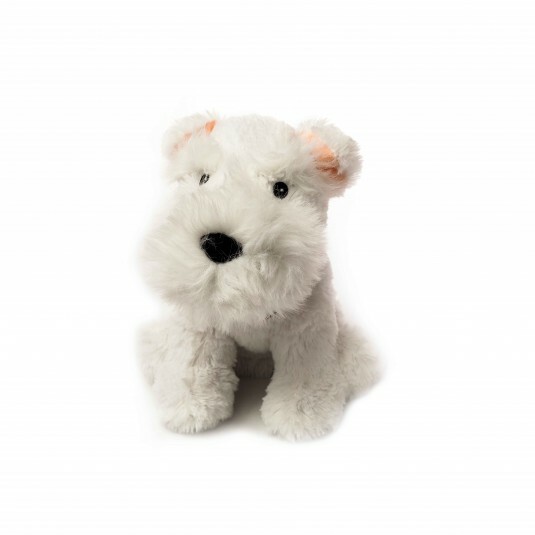 It can only be a West Highland White Terrier. But, this time, it’s a Westie with a difference. 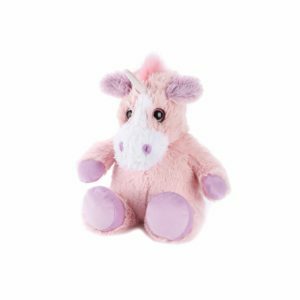 Fully heatable and lavender- scented Warmies Plush Westie is warming the hearts and souls of children and adults everywhere, and he’s warming their hands, too!